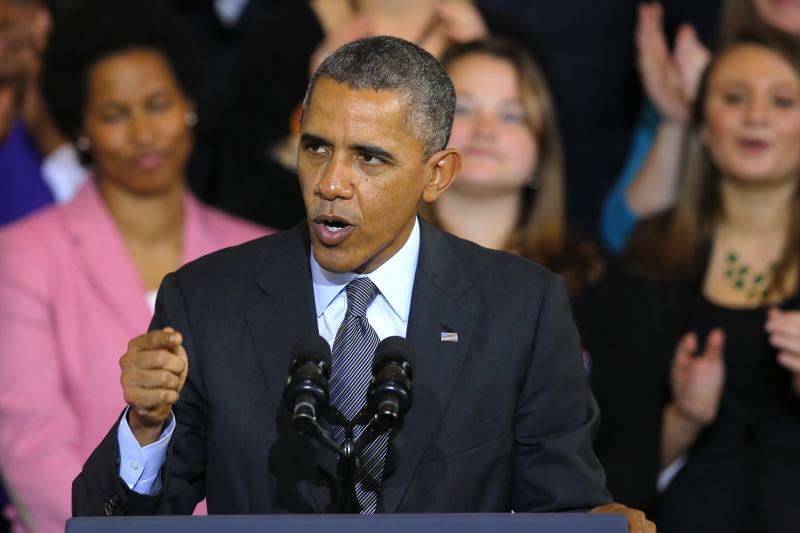 President Obama calls them “substandard” insurance plans. But to many of the people who bought individual insurance policies that are now being canceled under the Affordable Care Act, their choice of insurance was a prudent decision that met their needs at a price that will be hard to beat under the ACA. Jim Stadler is one of the “5 percenters”—the 5% of Americans with health insurance policies they purchased on their own—who got notified recently that their carrier was canceling coverage because it didn’t meet the tougher new minimum requirements of the ACA. Stadler, a freelance writer who lives outside of Charlotte, N.C., was laid off from a full-time job at an ad agency in 2009, at which point he became a freelancer and bought individual health coverage for him and his two kids. The 5-percenter problem could end up being a much more serious albatross for Obamacare and its mostly Democratic supporters than the notorious web site snafus and other temporary snags, which can mostly be fixed. Obama did, in fact, say repeatedly, “If you like your health insurance, you can keep it.” But policies held by as many as 10 million Americans don’t meet the minimum requirements of the law and are now being canceled. Obama this week added a “vast majority” clause to his earlier claim: “For the vast majority of people who have health insurance that works, you can keep it,” he said in a recent speech on health-care reform. But many of the 5-percenters Obama is referring to see a cruel irony the president may not be aware of. “They canceled my insurance, then said, ‘Hey go get yourself some insurance, and if you don’t, we’re going to fine you,’”says Nate Quarry, a 41-year-old former mixed martial arts fighter who lives outside of Portland, Ore., and whose insurance will expire at year-end. Quarry was happy with the $650-a-month plan that covered him and his daughter. He doesn’t qualify for subsidies, so he’s been looking for a new individual policy similar to the one he’s losing. So far, the insurance companies he’s called and emailed don’t seem interested in covering him. “I feel like I’m standing on a used car lot saying I want to buy a car, and nobody’s looking at me,” Quarry says. “Is this really happening?” Once the dust settles from the turbulent Obamacare launch, maybe an insurance company will step forward to take his money.